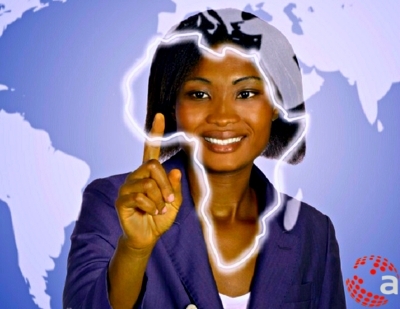 Africa’s problems are a fertile breeding ground for innovation. Those who see problems as opportunities can become successful entrepreneurs, by harnessing technology to invent solutions that improve access to education, healthcare and social services. Africa must enable environments for local innovations to flourish and ultimately feed the Global Knowledge Economy. 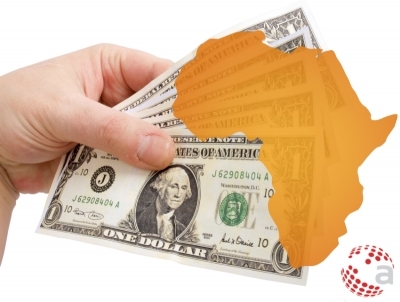 A new survey by multinational professional services firm Ernst &Young shows that technology, media and telecommunication sectors are attracting the highest amounts in Foreign Direct Investment in Africa. The sectors accounted for 150 projects, retail and consumer products 131 projects and financial services with 112 projects. 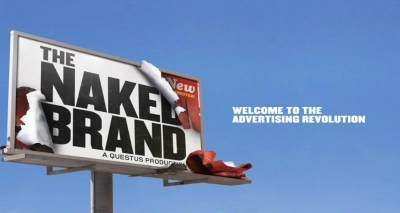 "Traditional advertising, I think, is finished," Patagonia's founder Yvon Chouinard says in the documentary film, The Naked Brand. Drawing on interviews with business leaders at Unilever, Under Armour, Zappos and Patagonia, among others, this documentary that social-media revolution and mounting environmental concerns have left corporations with little room to hide any misbehavior.